Discover all the dark cinema information and collectibles you crave in one place. 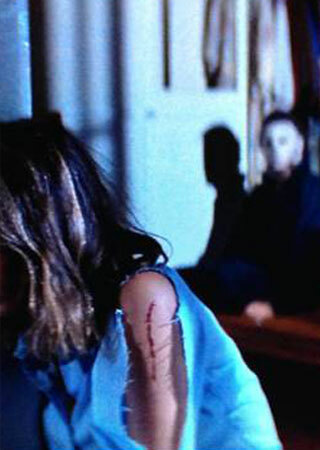 The Crimson Screen is your source for horror movie reviews, memorabilia, and much more. 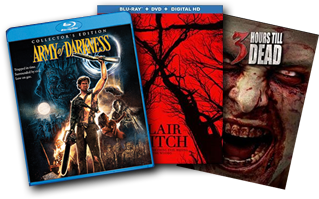 Our horror movie blog reports on industry news and posts features on the latest releases, while our store based in York, Pennsylvania, ships products to fans and collectors nationwide. Get the dark cinema information you crave. With more than 30 years of experience in the industry, we are a recognized authority on dark cinema. 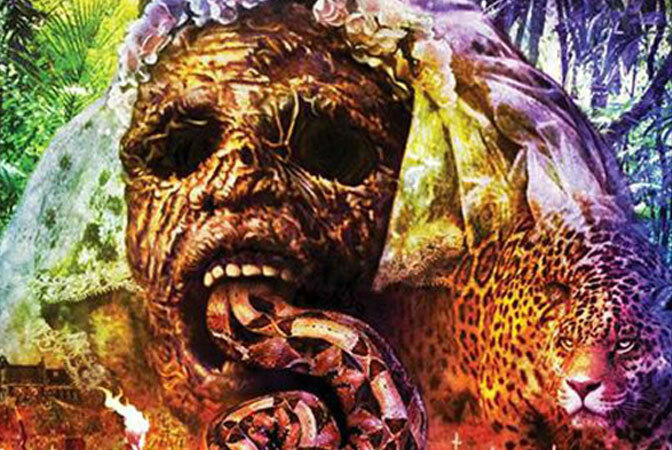 Explore our horror movie blog for movie news, information on the latest theatrical and home video releases, and details on soon-to-be released scary collectibles. 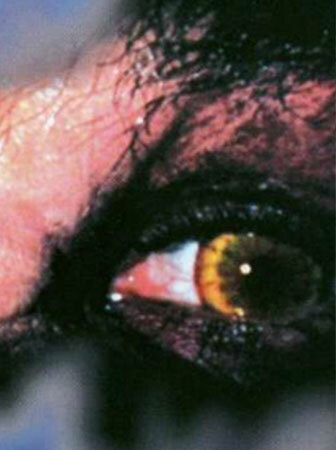 We also post horror movie reviews and reviews on collectibles, as well as retrospective pieces on dark cinema’s past. For anything dark cinema-related, we totally have your back. THE CRIMSON SCREEN offers movies for sale for your “dark” viewing pleasure. The most ardent of dark cinema enthusiasts collect action figures. 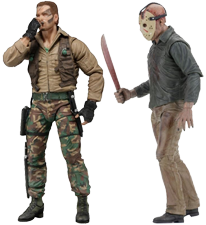 Show you are the true kind by getting any of our action figure must-haves. Gone are the days when you have to rummage at different shops or sites for various movie t-shirts. Allow us to say that our selection is phenomenal. 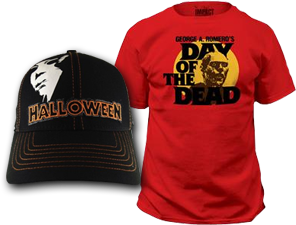 “I bought the Halloween Baseball Cap. Fits great! Well made. Top notch customer service, item was shipped the next day. Would recommend this store to anyone looking for horror movie memorabilia." Love this site! If you're looking for violent movie memorabilia, not just in horror but all kinds of movies, this is your store. 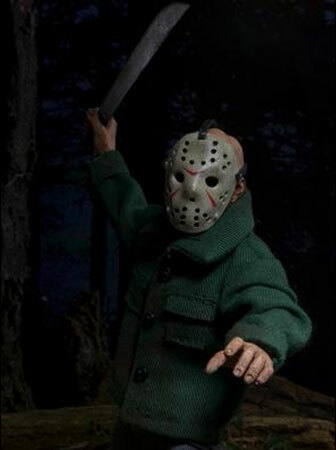 I bought several Blu-Rays and preordered the new Jason Part 4 figures. Very cool store. Will buy from again.